Water damage is one of the most challenging disasters to fix. A major challenge is to uncover all areas of your structure and personal belongings that have been damaged. Undiscovered moisture will lead to major troubles later on with mold growth and structural rot. It can lead to disease, health concerns and more. At Carpet Cleaning Experts, we have years of experience in efficiently recovering and restoring your property while minimizing your hassle. 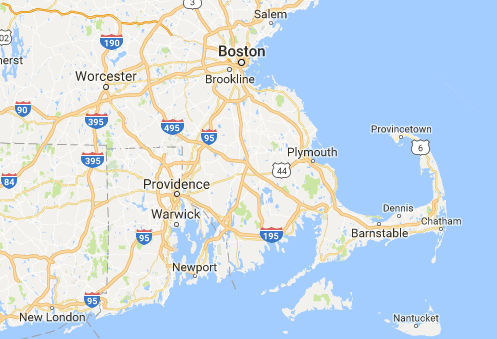 If you've experienced flood damage anywhere in Boston and surrounding cities, call us anytime, 24-hours a day. 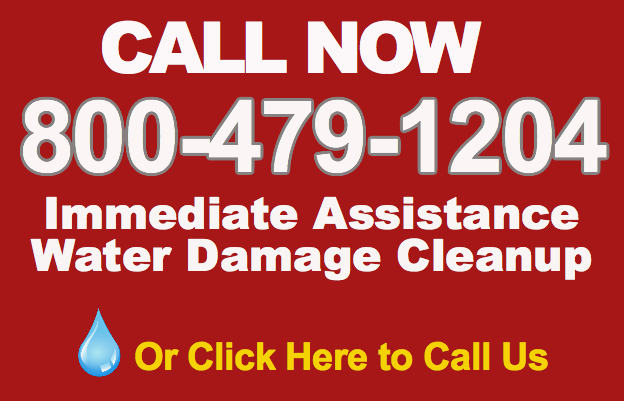 The quicker you deal with water damage, the less damage and cost you will suffer. Carpet Cleaning Experts specializes in disaster recovery from small to large scale drying and dehumidification following floods, water leaks, fires, and any other catastrophe. Although your carpeting has been exposed to water, it can often be restored, and will not require replacement. However, it will require special treatment. We offer 24 hour, 7 day emergency service. We use IICRC certified training procedures for flooded carpets insuring fast drying times of usually 3 days or less. We remove standing water with our modern state-of-the-art extraction equipment OR Depending on the extent of the damage, the carpet could be dried off site, along with other items that need restoring, The carpet will be brought back and refitted with new padding when the drying of the building is complete and all other contents have been restored or replaced. We also mildewcide and disinfect water damaged areas of your house. We use dryers and dehumidifiers to dry your home quickly to prevent further damage.